Mendini is a messenger with classic lines and details designed specifically to make this bag ideal to carry with you, for all occasions in which you want to have with you everything you consider essential. Excellent to carry work material and student books must always have with them. Also the soft calf leather ensures practicability and unique appeal. 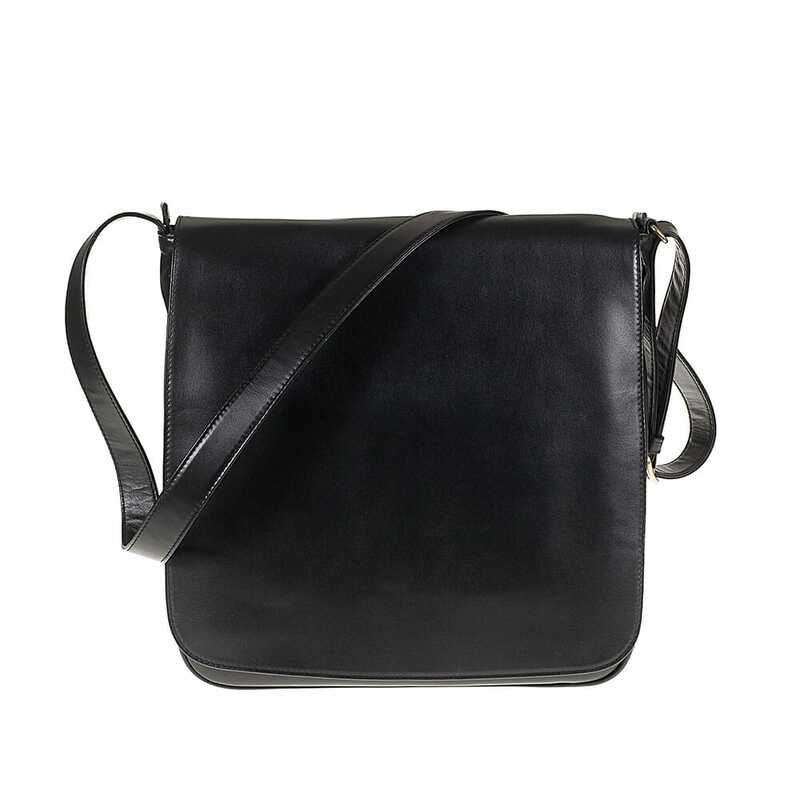 Made with real calf leather, with black / beige fabric lining. 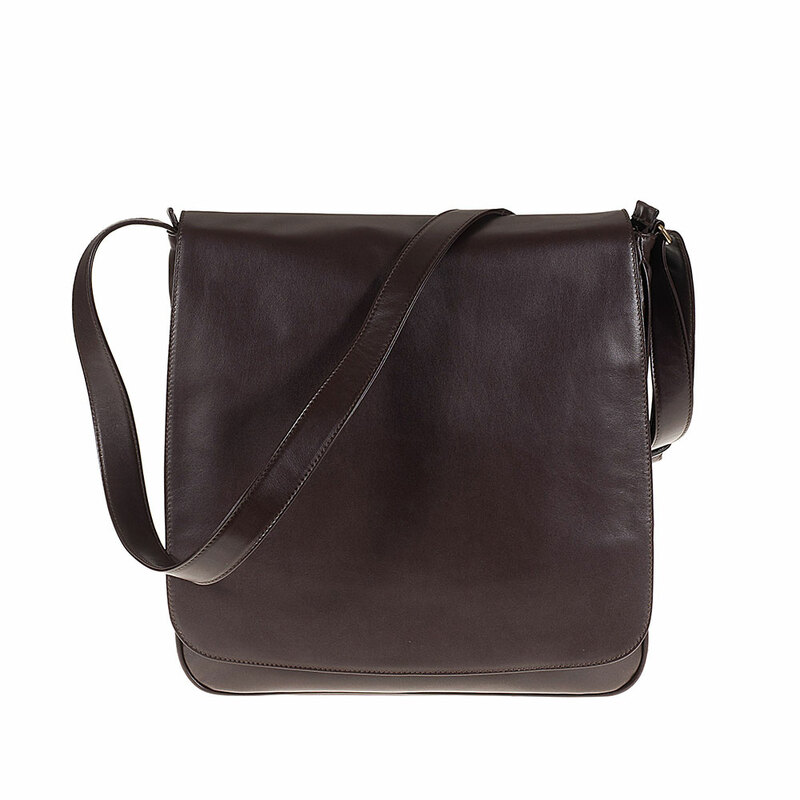 It features an adjustable leather shoulder strap. By lifting the flap, an all-in-one compartment is found, which includes: a mobile phone holder, four pen holders and a zip fastened pocket. By unfastening the central zip, is found a zip fastened pocket and a padded pocket for tablet storage, such as: Apple ® IPad, Samsung® TAB and Tablet-Pc 2in1. The rear also features a metal zip fastened pocket.